The long-time country performer Jerry Jeff Walker is best known for writing "Mr. Bojangles." 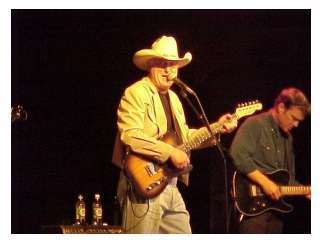 Walker is strongly associated with the progressive "outlaw" country scene that centered around Austin, Texas, in the 1970s.